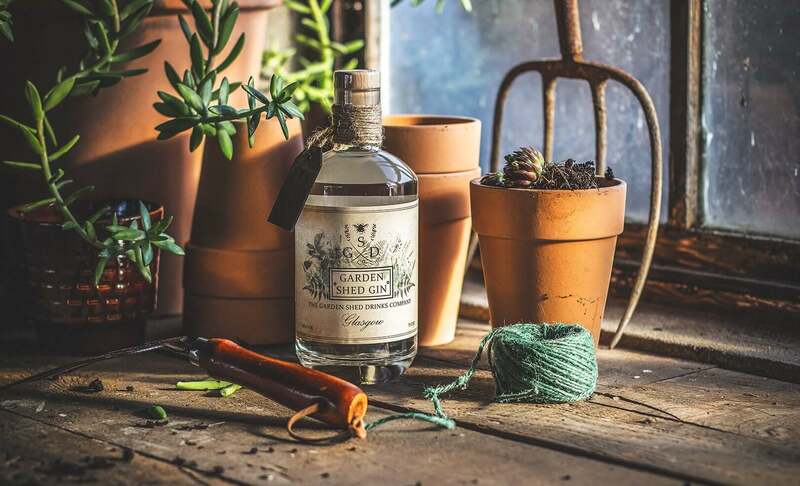 The Garden Shed Drinks Company is a local Glasgow based business established in 2017 with an aim to be both ethical and environmentally friendly. We donate a portion of our profits to environmental charities as well as try to raise some awareness about current climate change issues. Our recipes are inspired by ingredients that can be found in the garden and so far we believe we have come up with a delicious Gin that Glasgow can be proud of. We feel that as our business relies so heavily on taking from nature, it is important to give something back and in order to do this we are supporting local environmental charities. Although we have partnered with two charities in particular, we hope that as our company grows we can offer more support to many other environmental charities out there doing great work to ensure the survival of our beautiful planet.